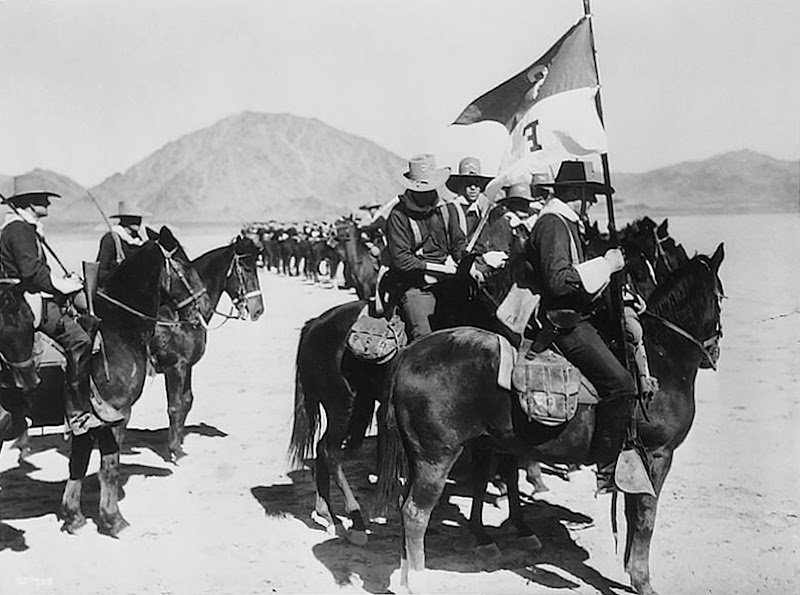 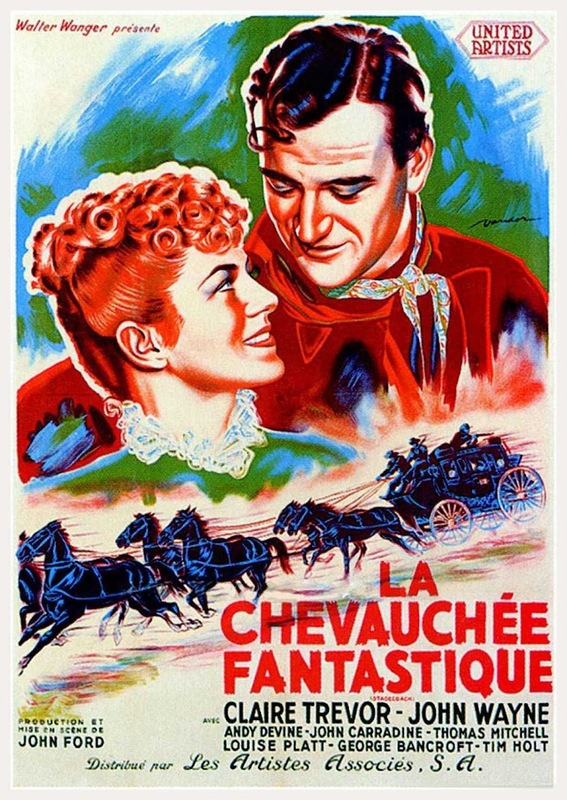 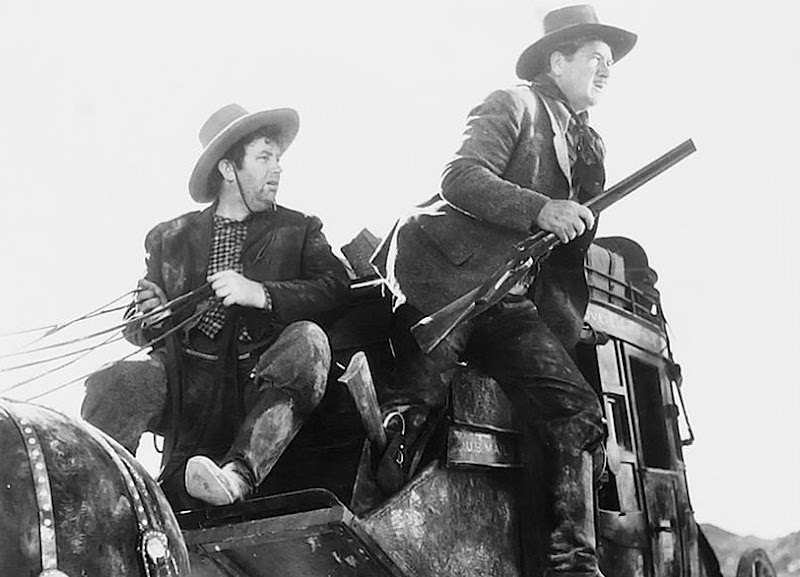 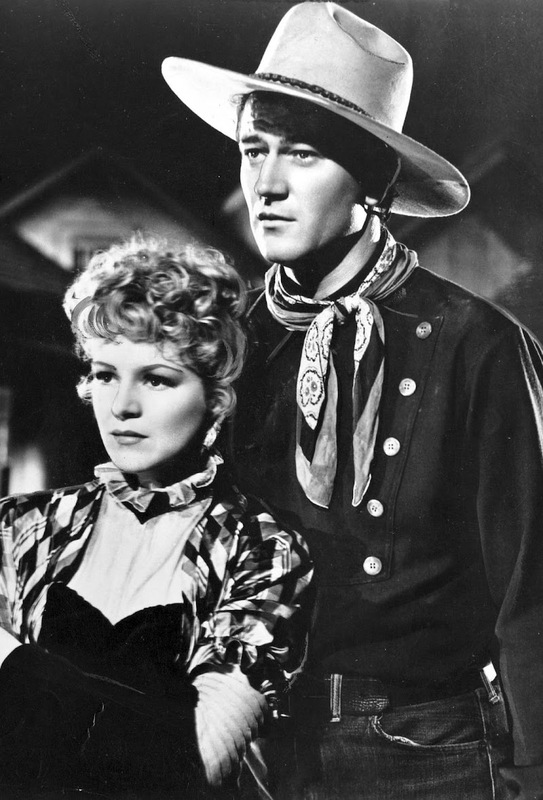 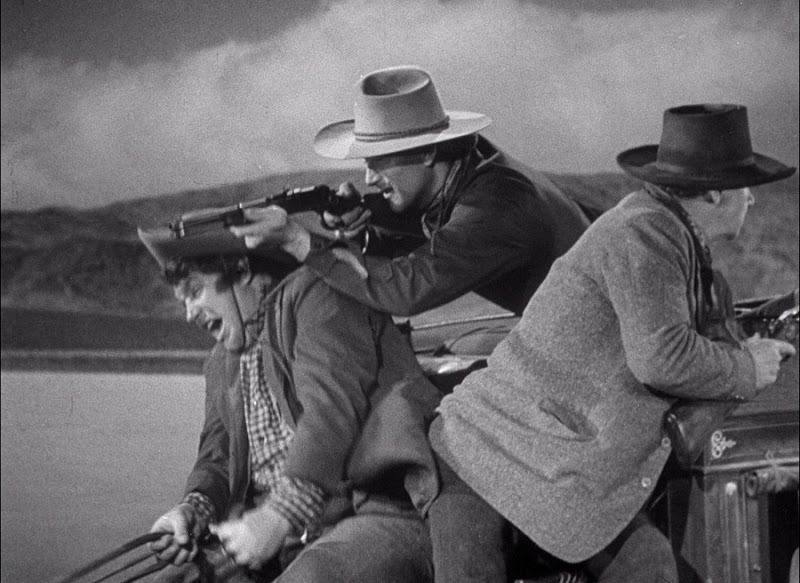 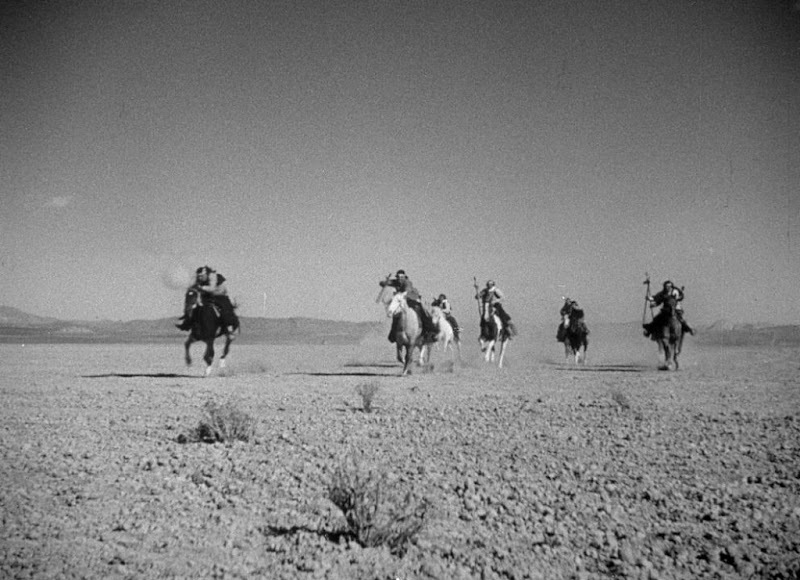 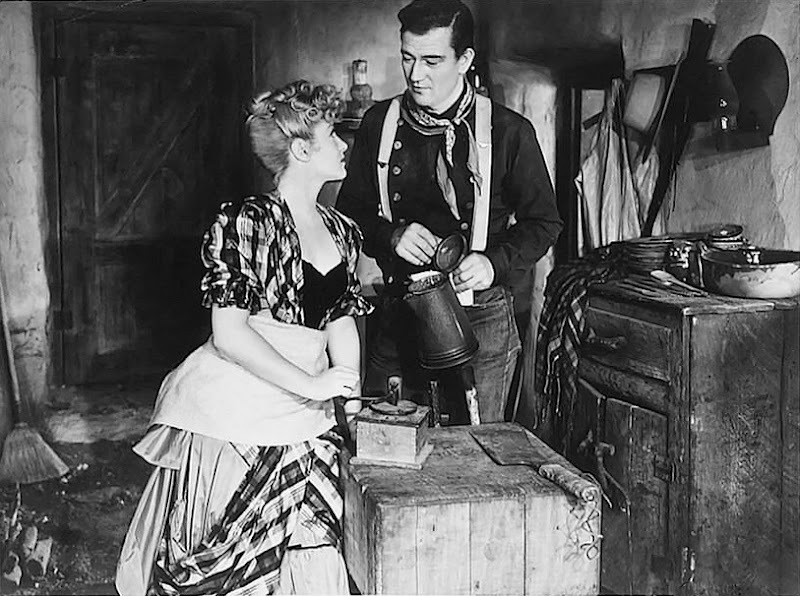 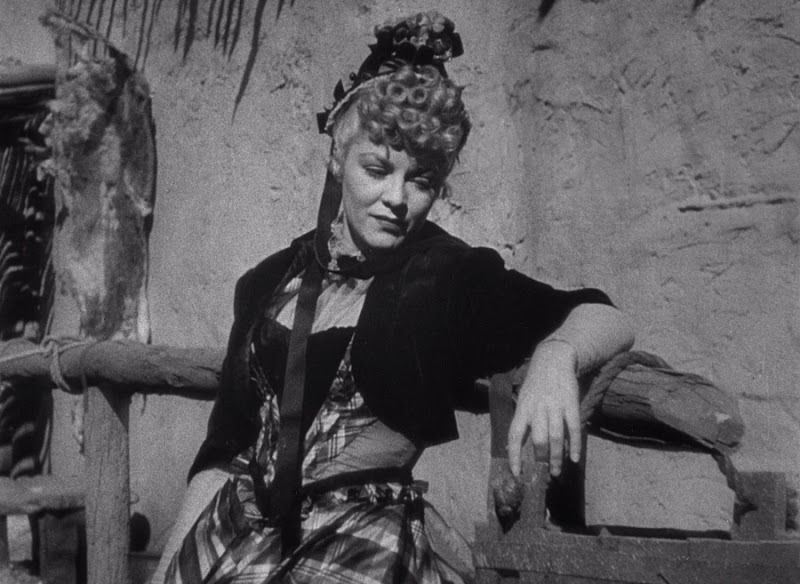 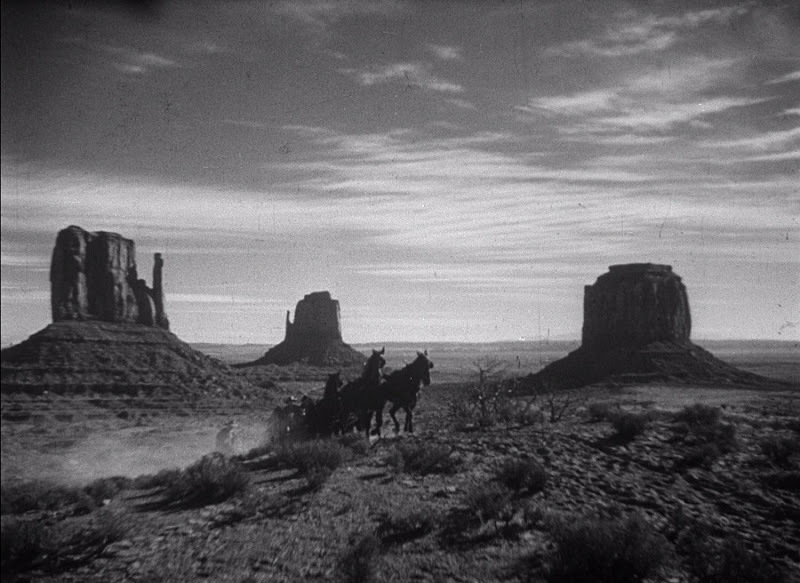 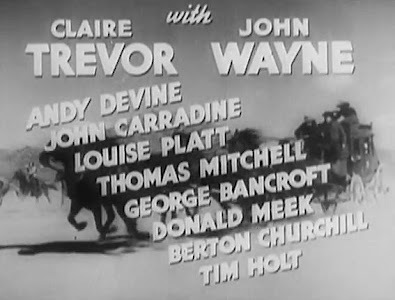 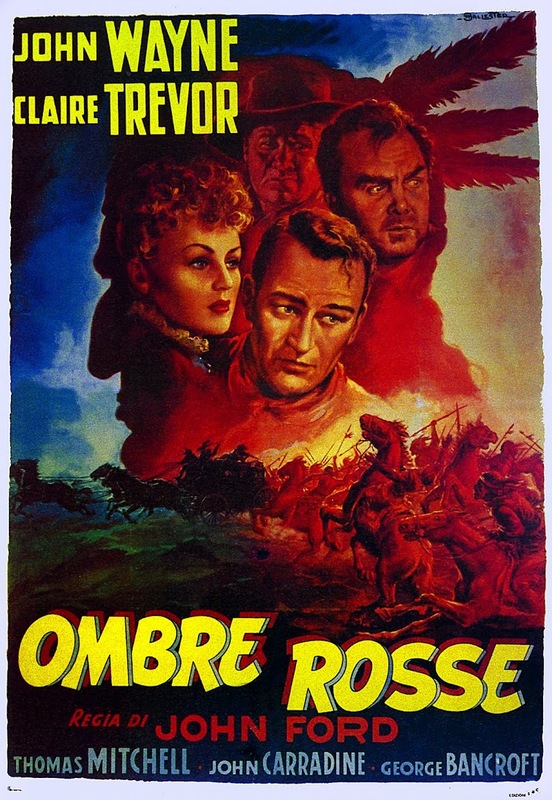 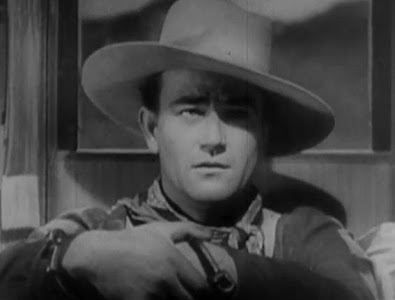 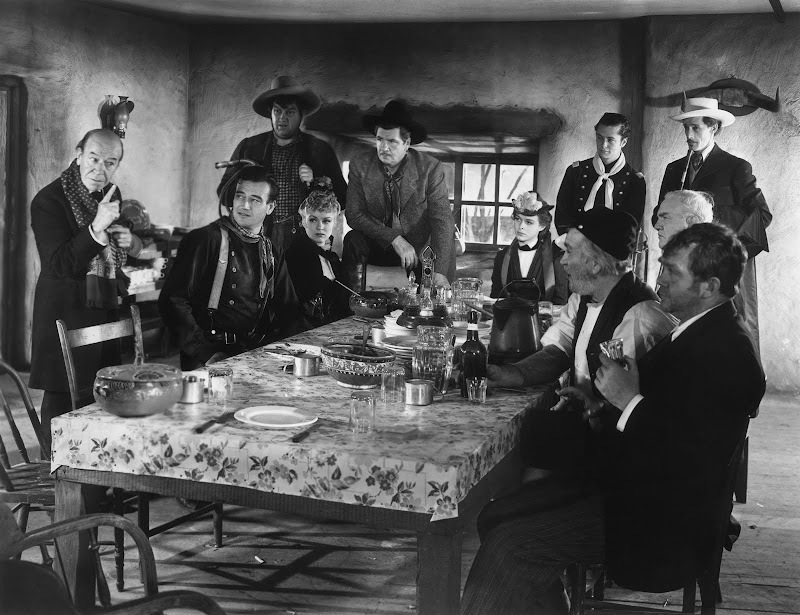 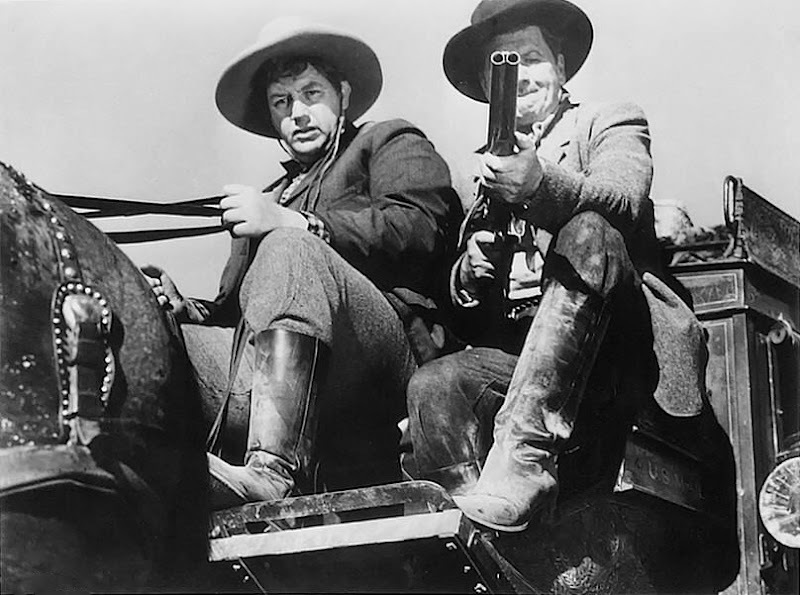 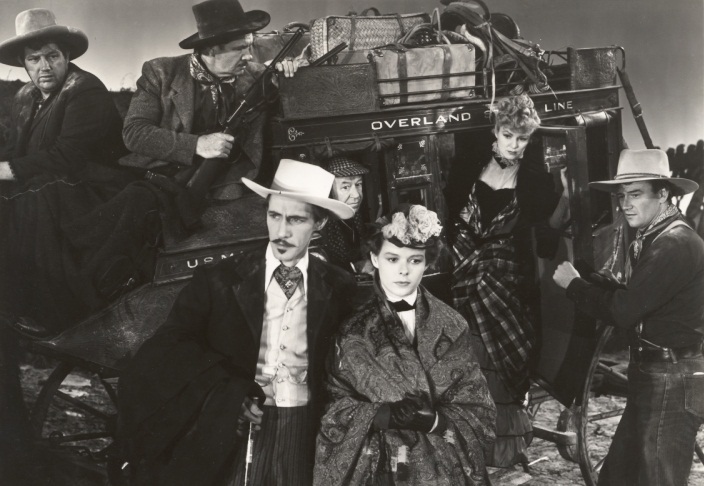 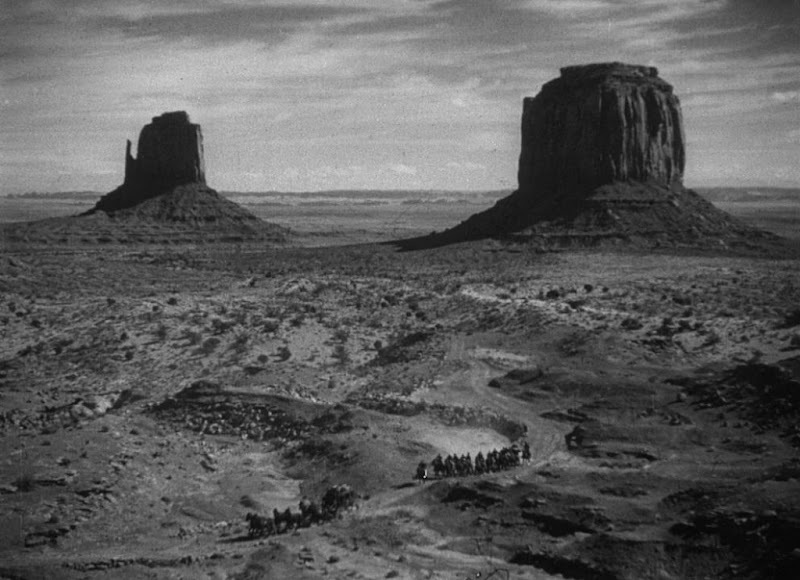 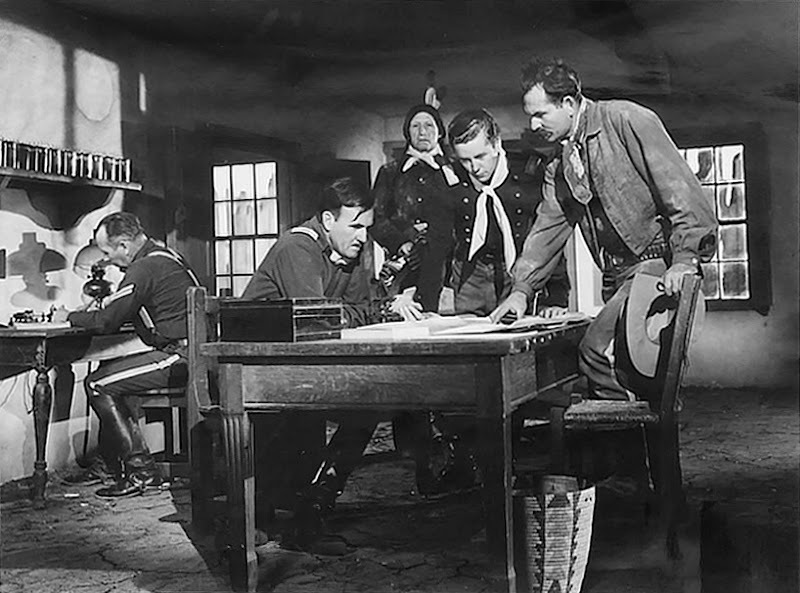 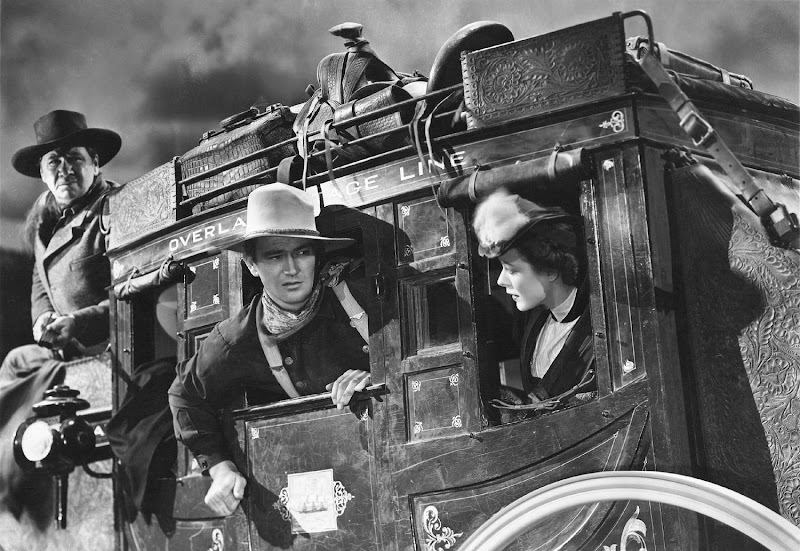 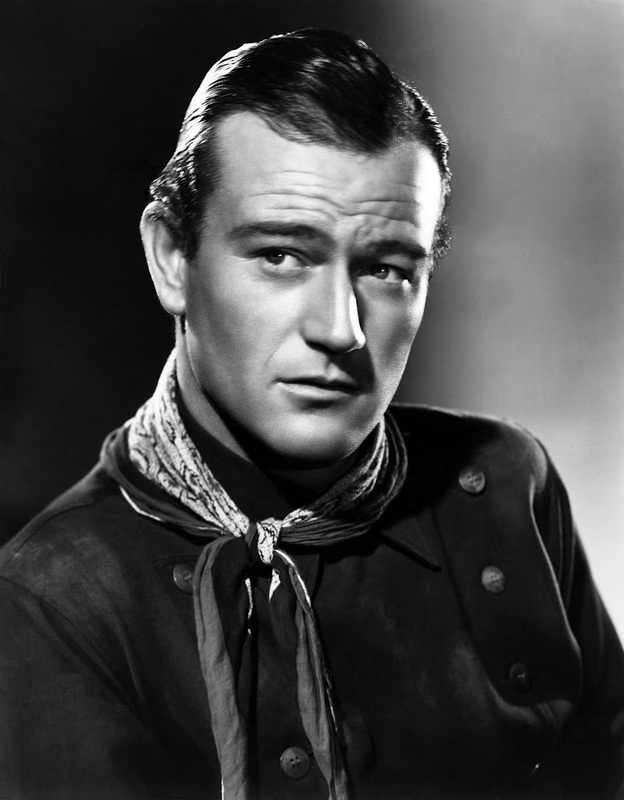 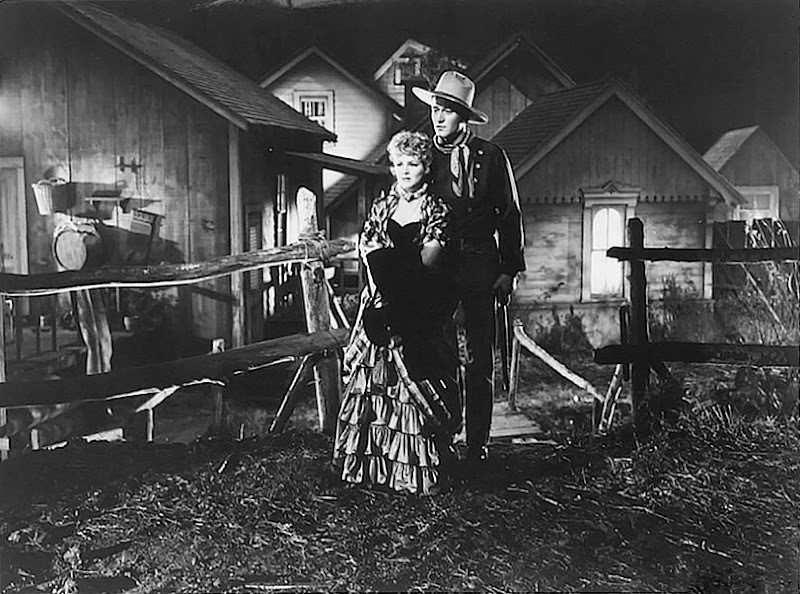 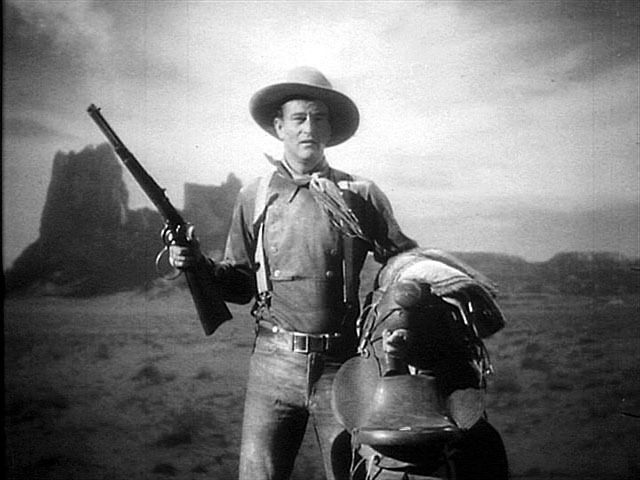 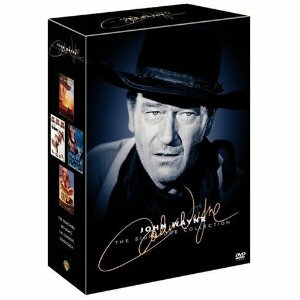 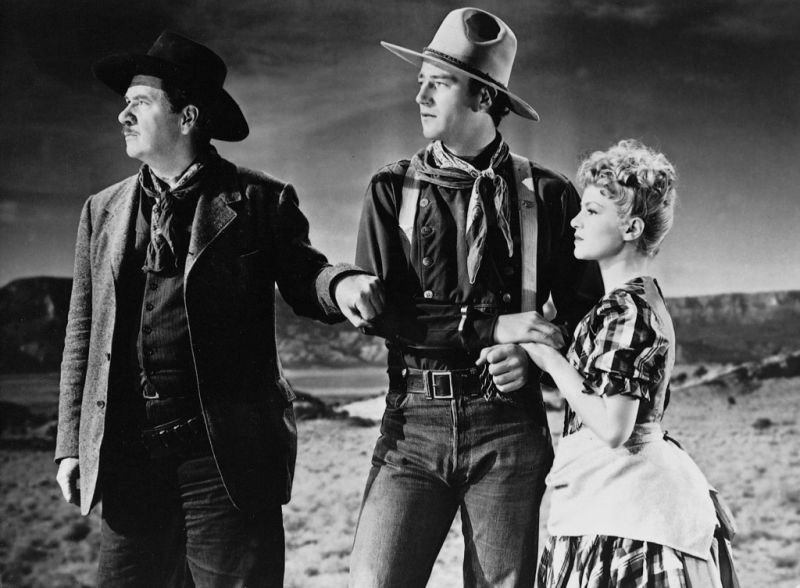 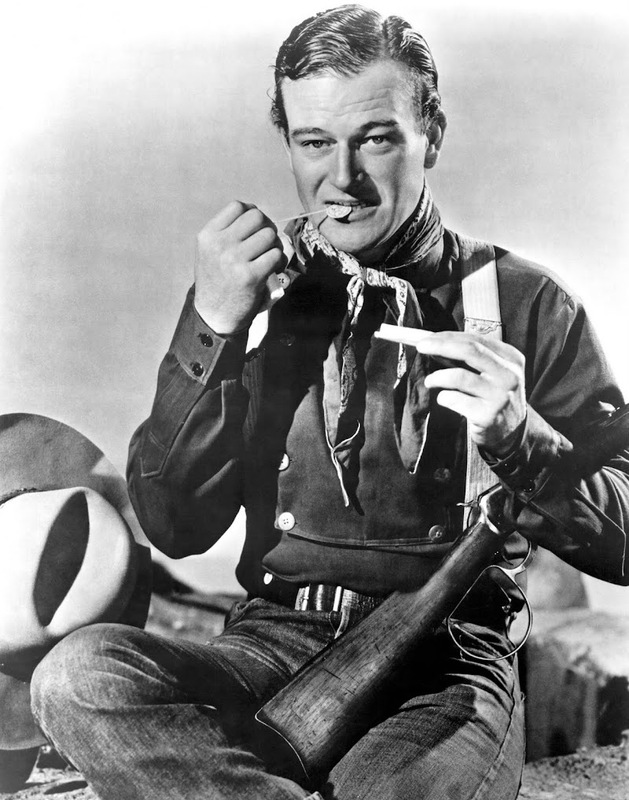 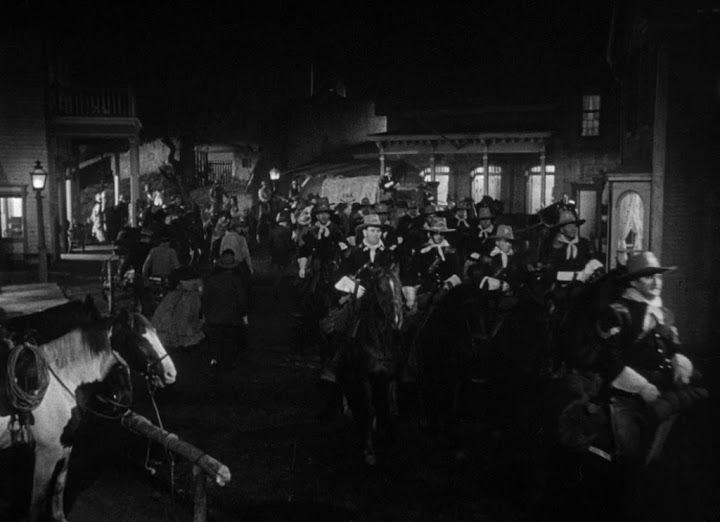 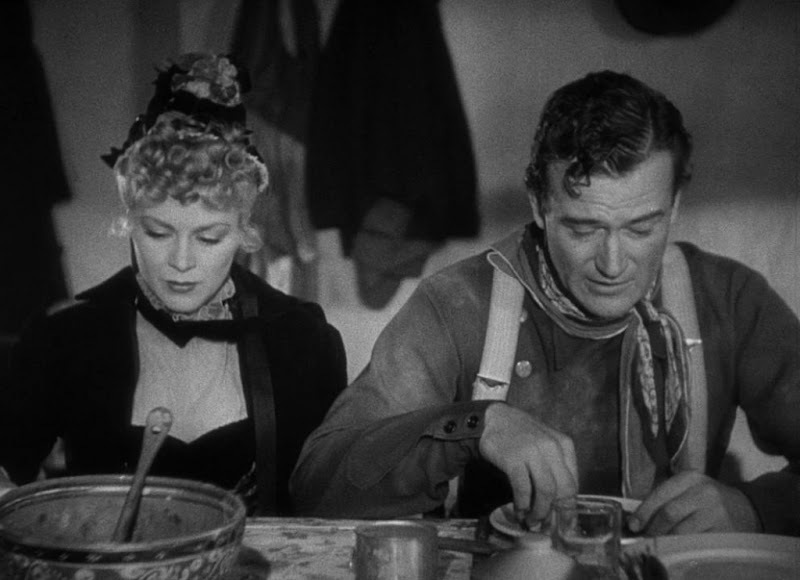 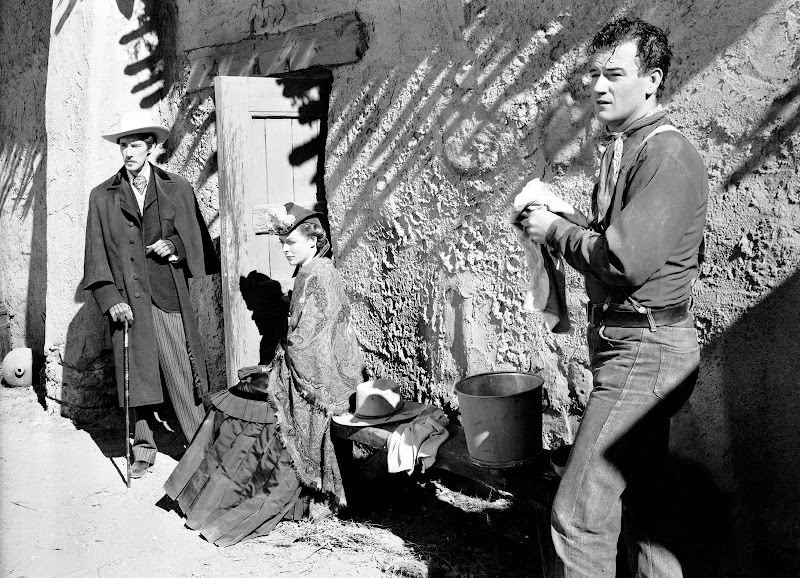 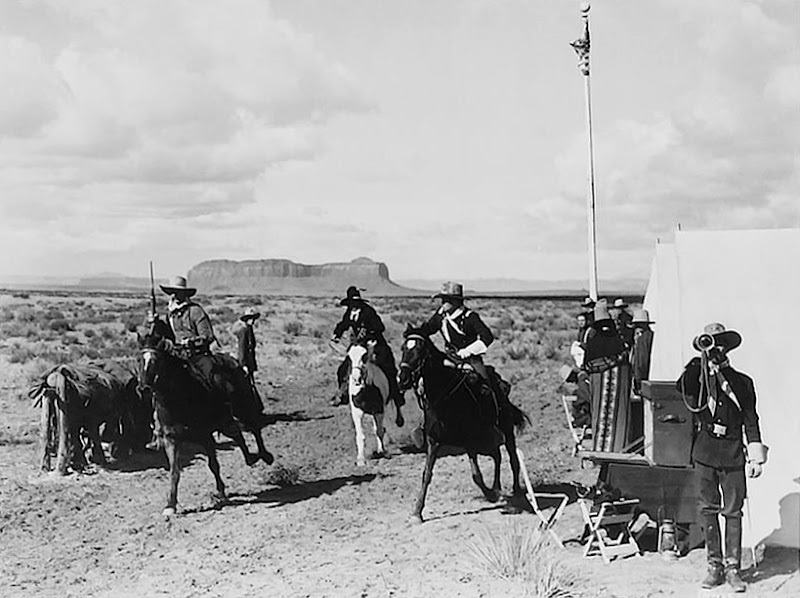 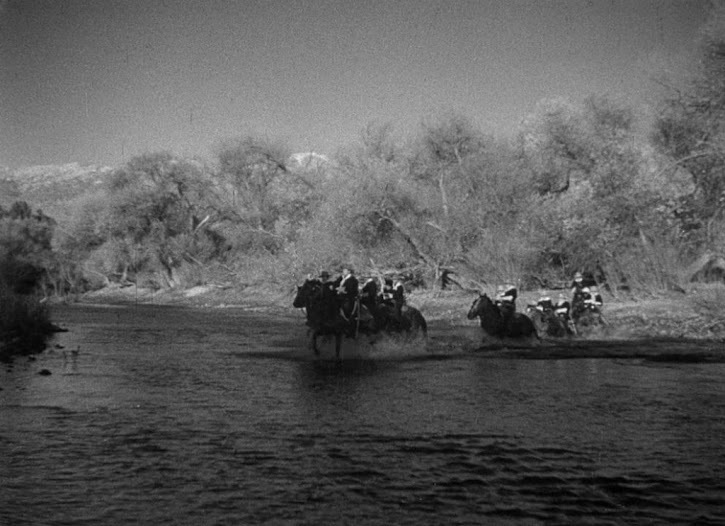 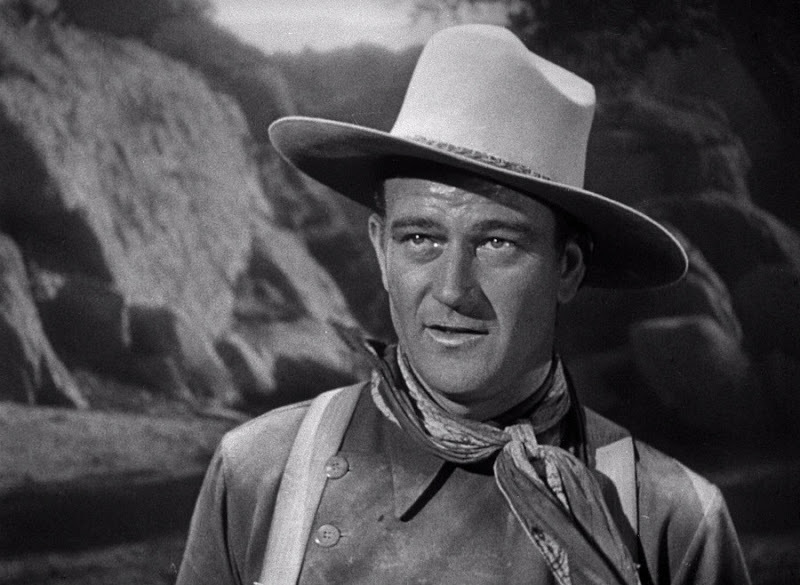 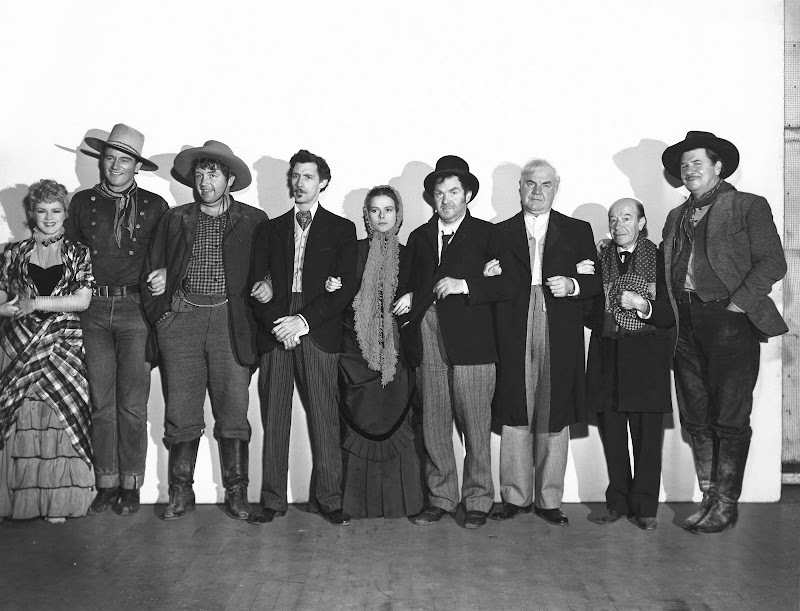 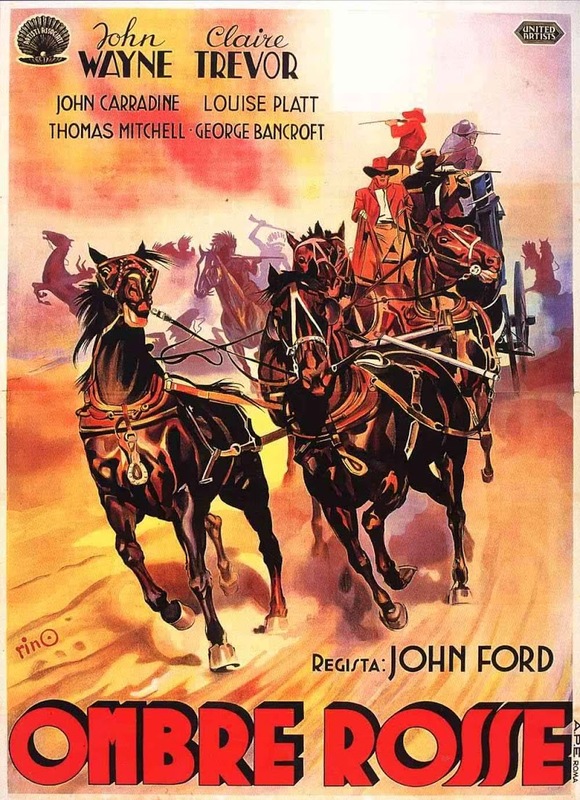 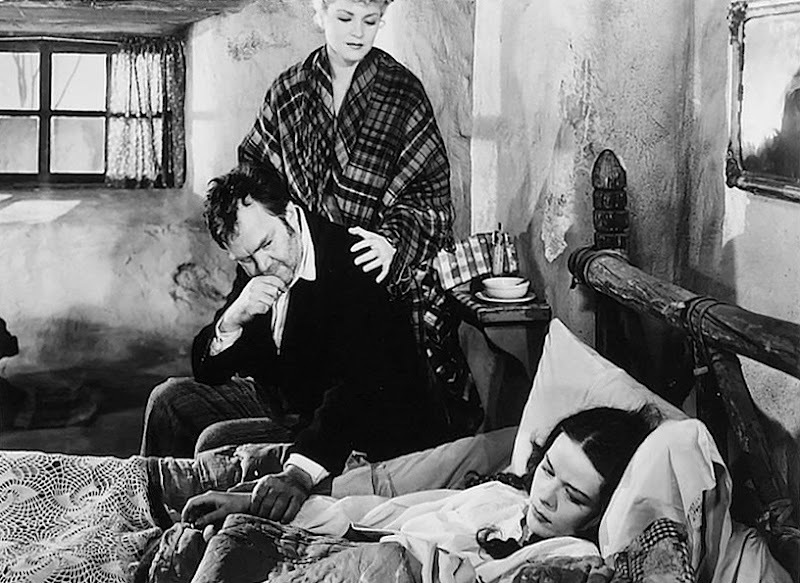 "John Ford...has made a motion picture that sings a song of camera. 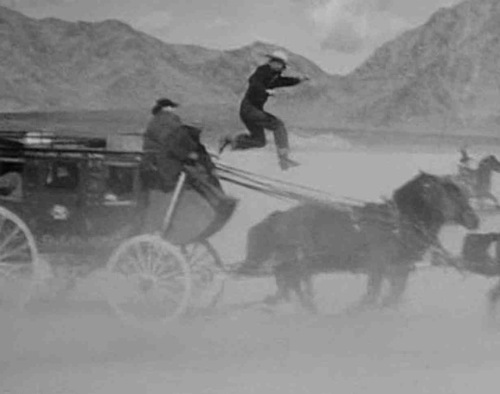 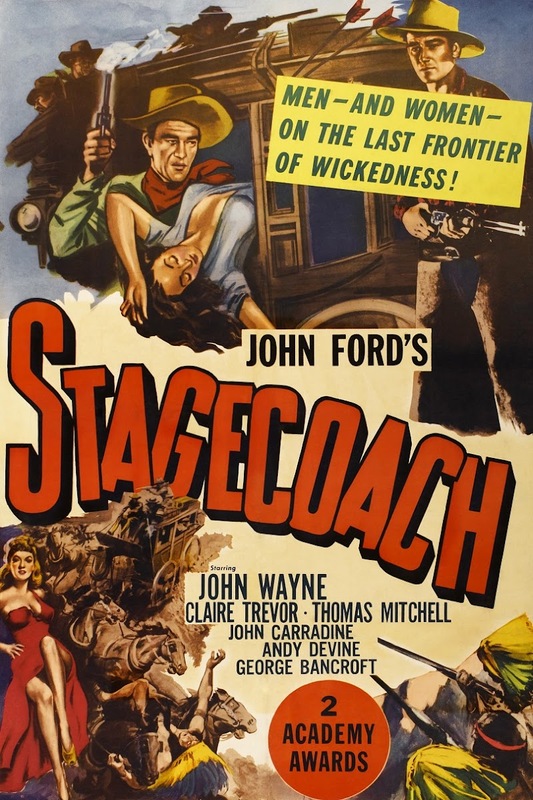 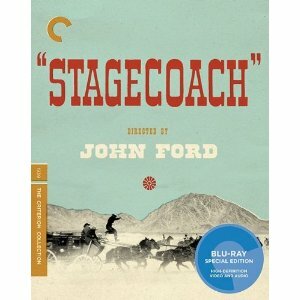 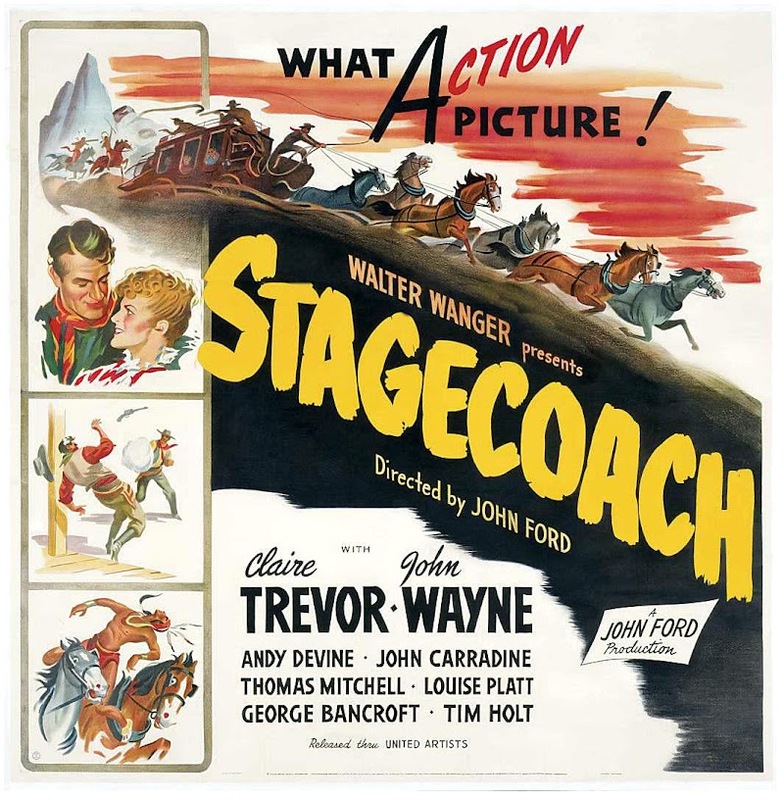 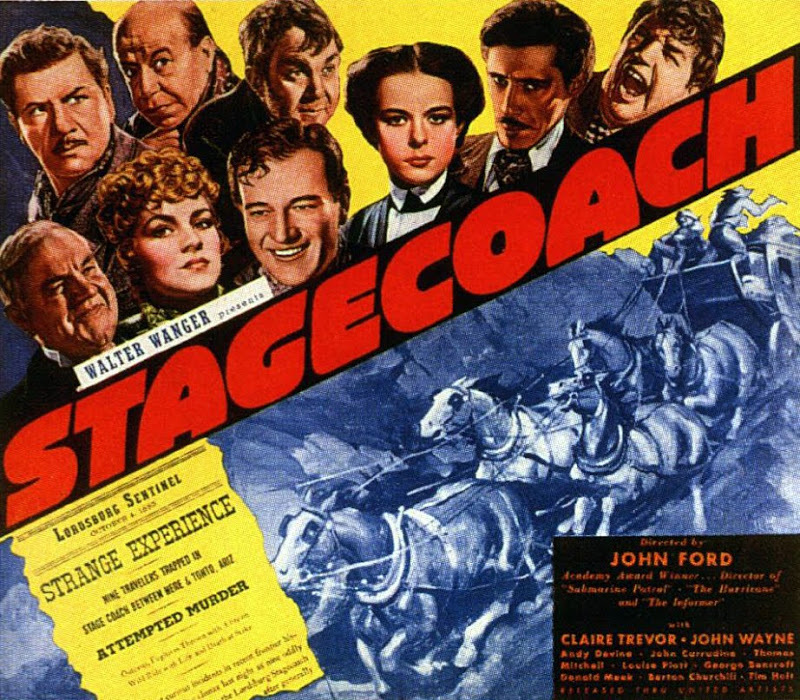 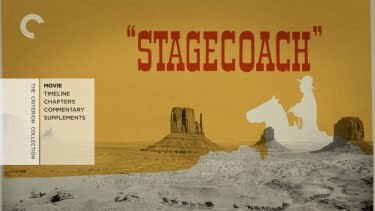 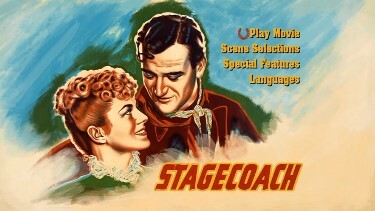 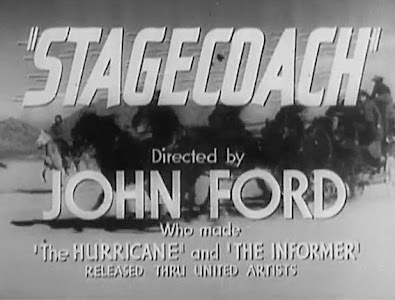 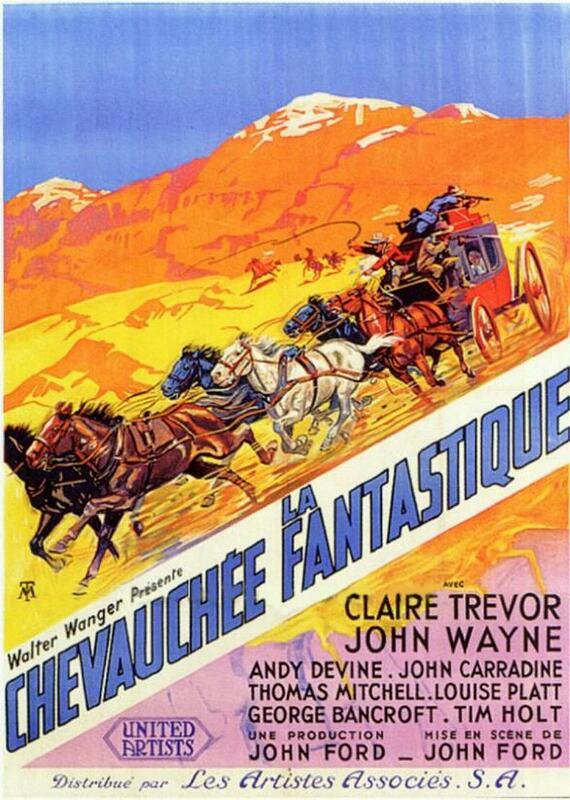 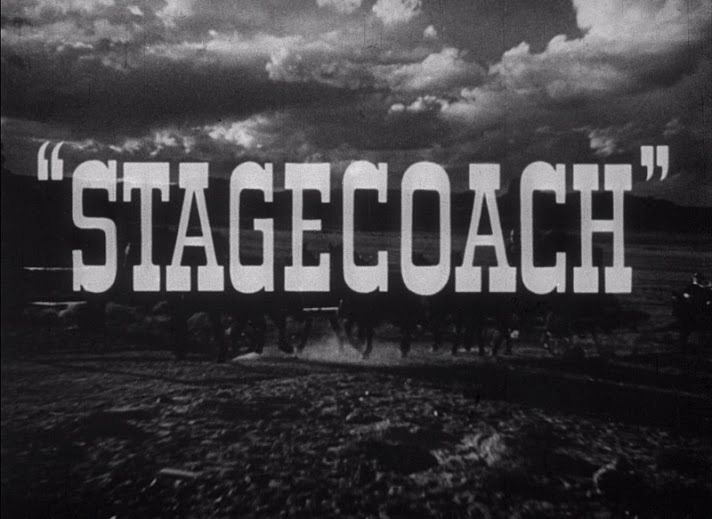 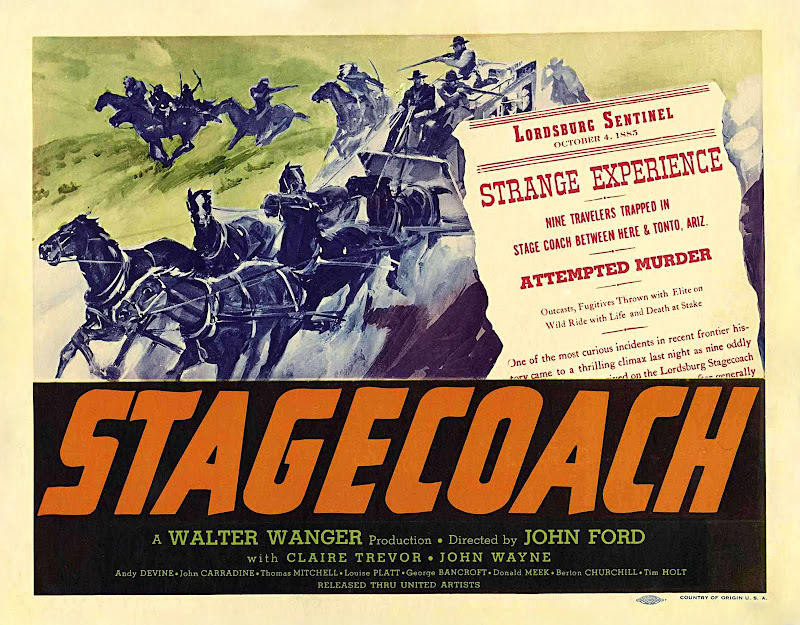 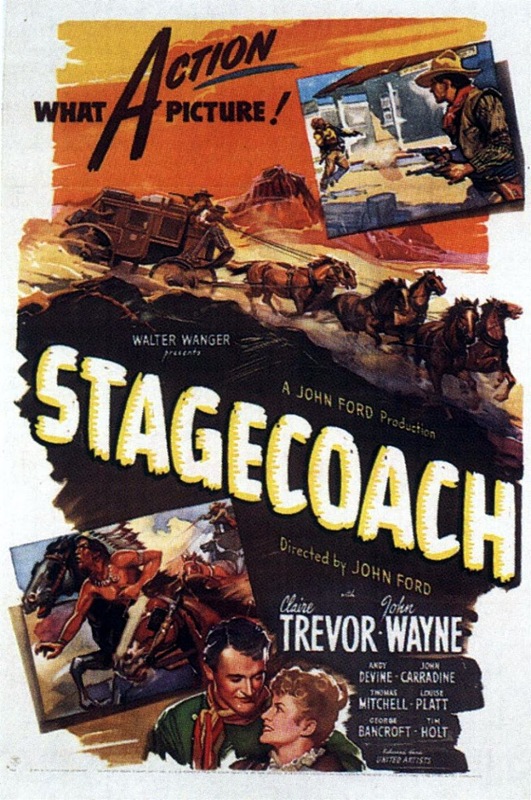 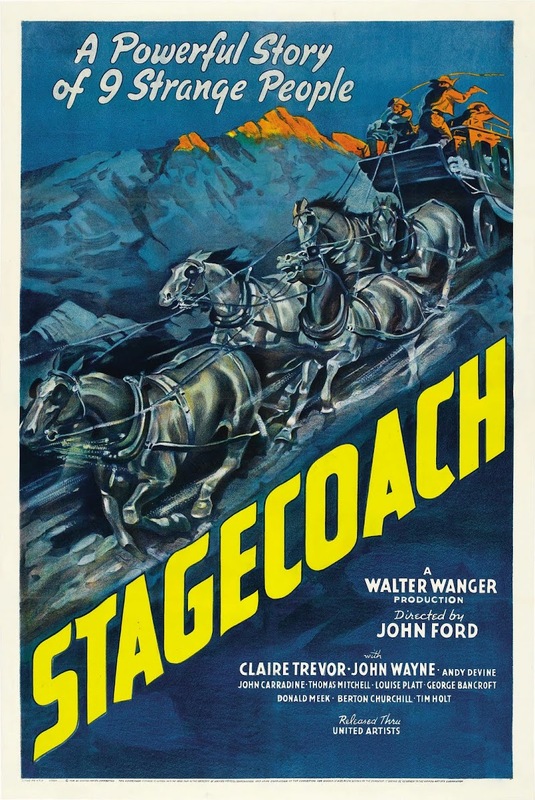 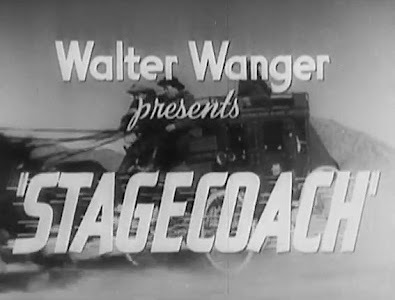 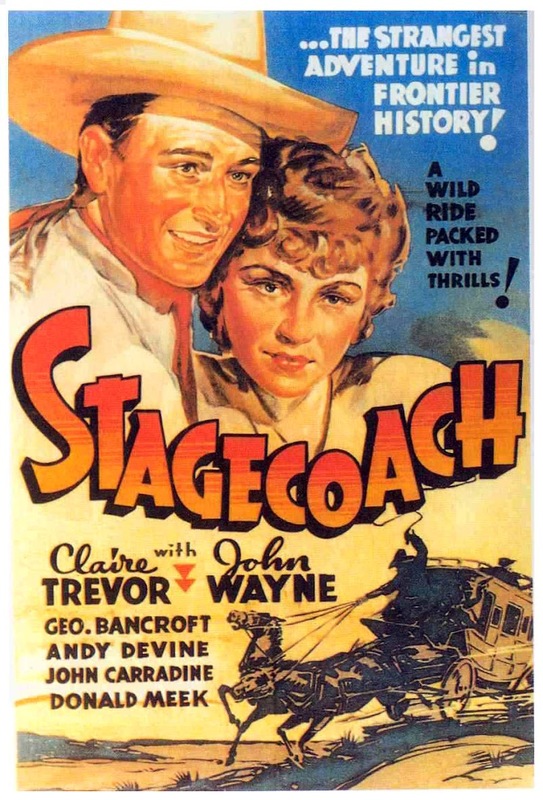 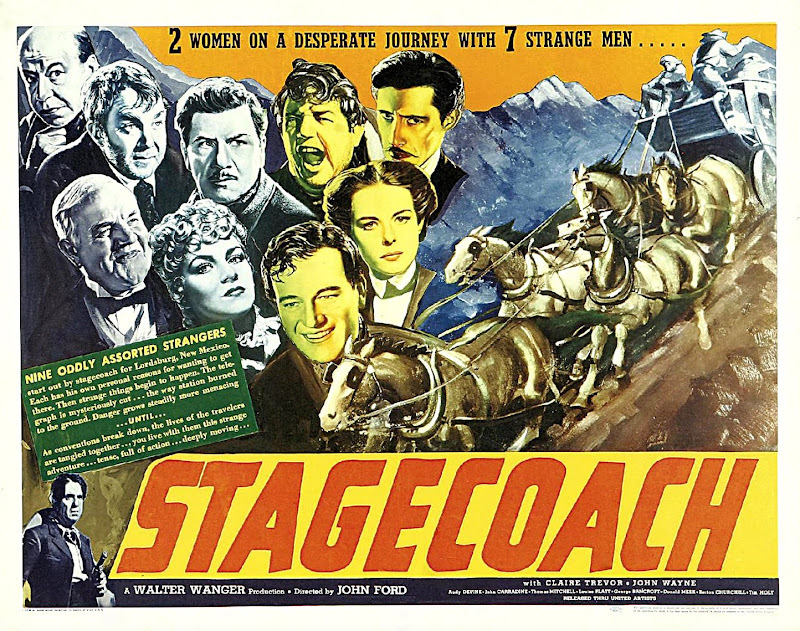 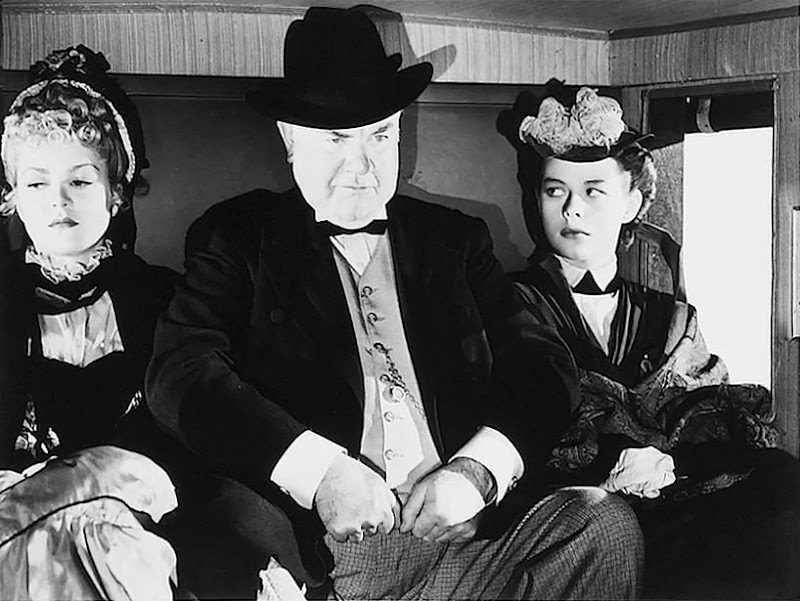 one stagecoach that's powered by a Ford." 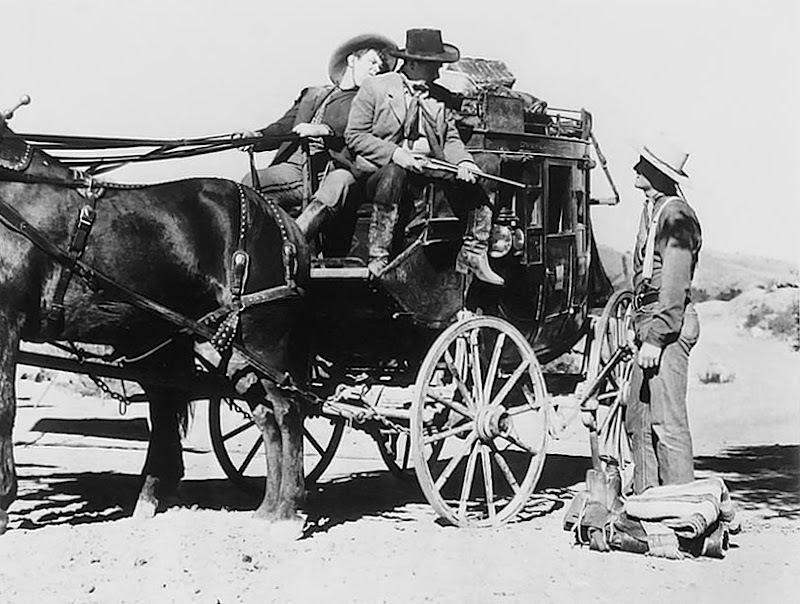 the occupants of the coach is taken for granted or dismissed casually. 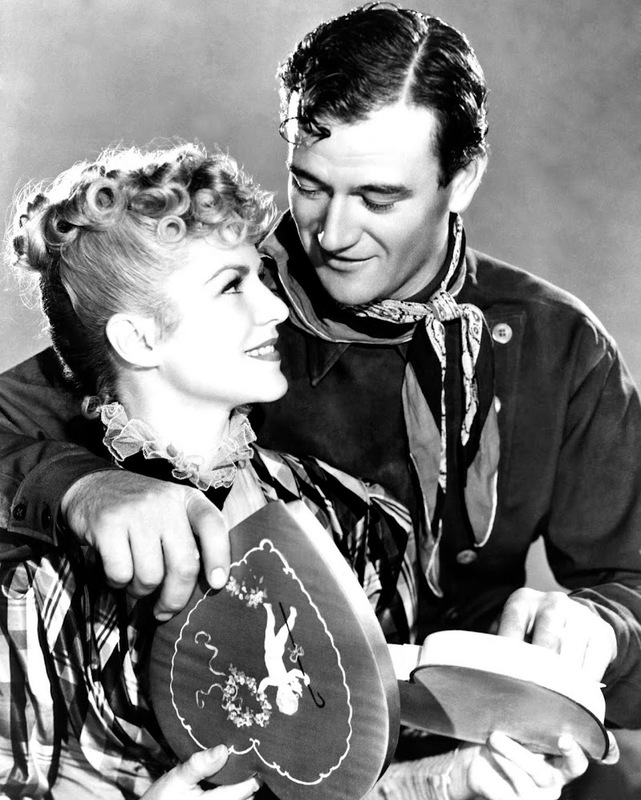 They are all given full weight in their mutual dependence. 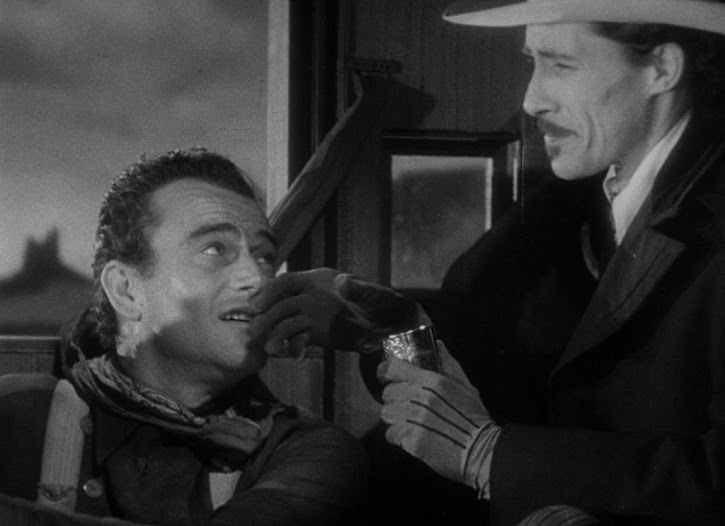 This is a very civilized Western."